Affordable and personal law advice and action when you need it most. That&apos;s what Urgent Law provides - we are here to help. Hiring a big law firm and lawyer is not the fastest or most cost-effective choice when you need immediate legal advice or help drafting a legal document. 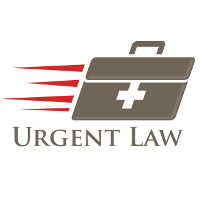 Urgent Law understands your needs and Urgent Law offers a great alternative to hiring an expensive lawyer. 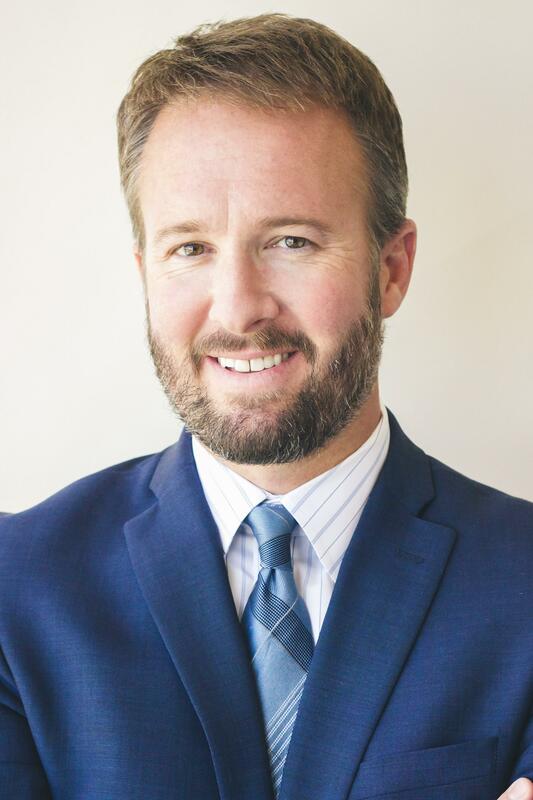 All services include immediate and on-going access to an experienced Arizona licensed attorney.